Hello, my name is Bogdan. I have experience in UX/UI design for mobile, desktop and web. Everything from application flow, wireframing to visual design and interactive prototyping. I'm looking for new projects. I would love to work with you. 2010 — 2015 designer at SFCD agency. 2016 — 2017 designer at Sympli startup. 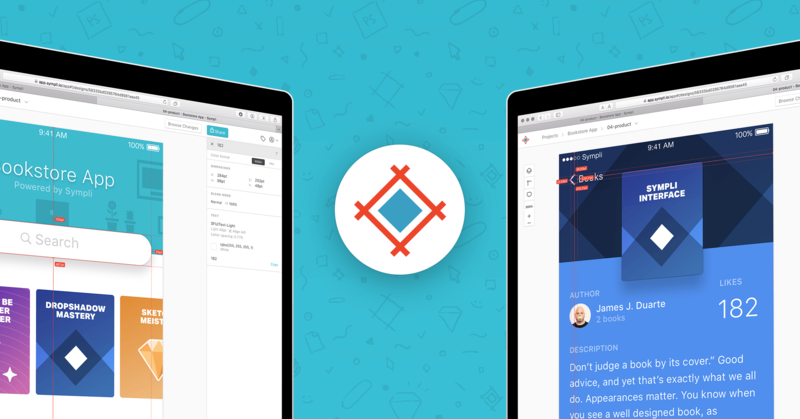 Sympli is a design handoff service for seamless collaboration between designers and developers. At Sympli I was responsible for the redesign of the service: Web application, Landing page, plugins for Xcode, Android Studio, Sketch and Photoshop. After redesign, I continued to maintain and improve interface design, find out user needs and create design solutions for user problems and business goals. I've created graphics, mockups, interactive prototypes, subtle css animations and oversee implementation of design. 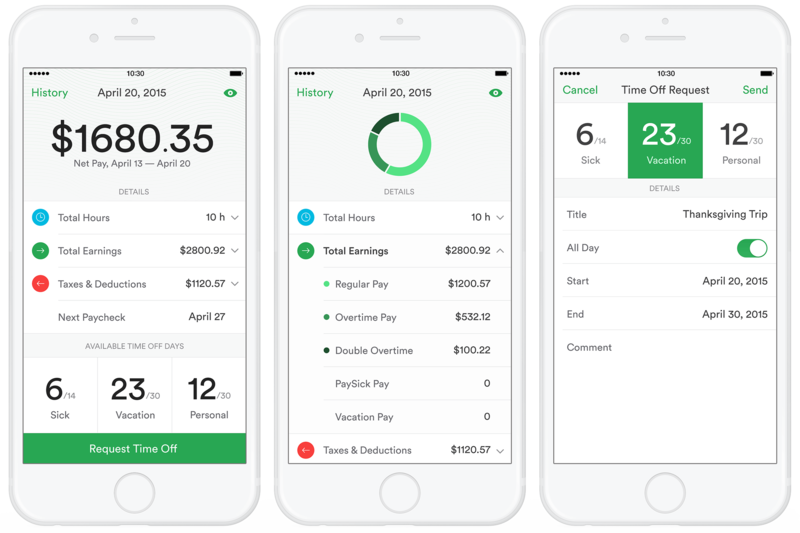 ADP Mobile provides a convenient way to access payroll, time and attendance, benefits and other vital HR information for user. 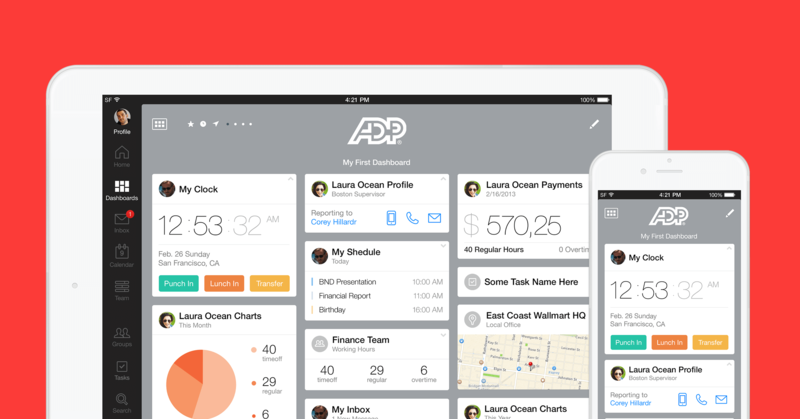 As part of the team, I helped to redesign ADP mobile applications. I've created user experience scenarios, visual design for dashboard, widgets, internals screens. Also, I've created design for web developer community portal. 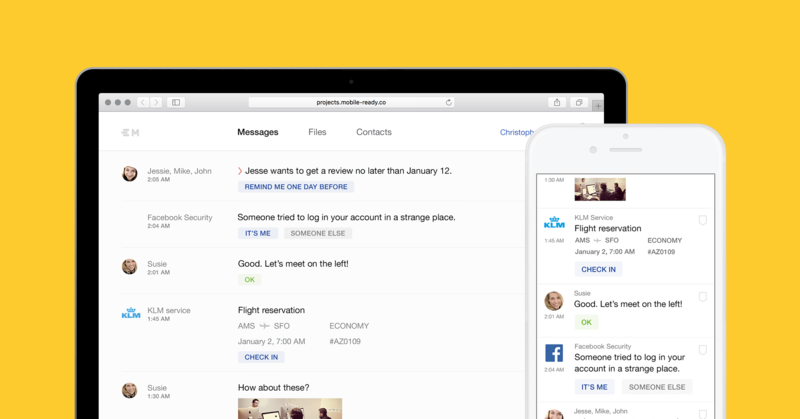 Modern email service for mobile and web, powered by artificial intelligence. Service analyzes emails and using artificial intelligence creates brief contents of the emails, with smart reply and smart actions. I've created visual design with some navigation and interaction principles. This HCM service is built to support key HR funcitons in companies. It covers areas such as users profiles, payroll, time off, tasks, and reports. I've created interface design for web service and mobile application. Design process go through several steps — from exploration, app flow, wireframing, design and to UI patterns library. Fontspiration allows to create custom typographic designs using hundreds of fonts and dozens of built-in animations. 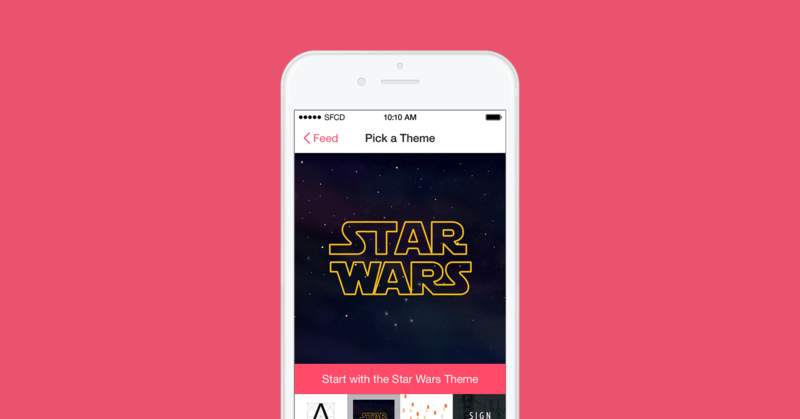 I've created initial app flow, wireframes, visual design and prototypes.